Clare Buche is a graphic designer in St. Paul, Minnesota and has been freelancing for several years. 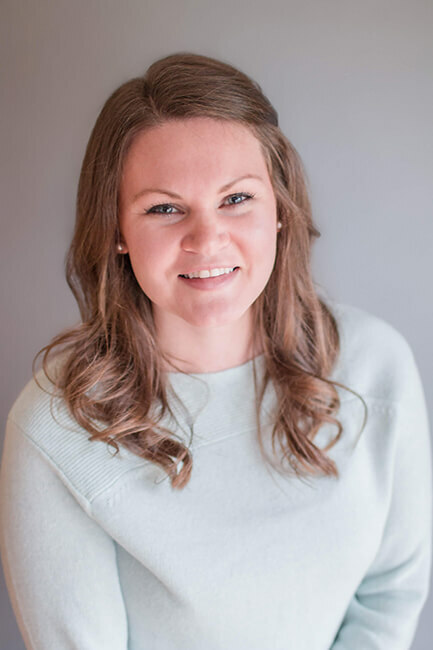 With a Bachelor of Science degree in Architecture, Clare has expanded her knowledge of design across multiple disciplines. She has a passion for all creative arts, with a constant drive to produce dynamic designs that delight and inspire. 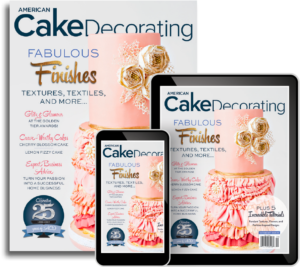 Her job as an art director with American Cake Decorating Magazine is to allow the work to speak for itself and to highlight the talent of our contributors. She enjoys playing with layout, visuals, and typography to bring each tutorial, cake, and story to life! View more of Clare’s work at http://www.clarebuchedesigns.com/.